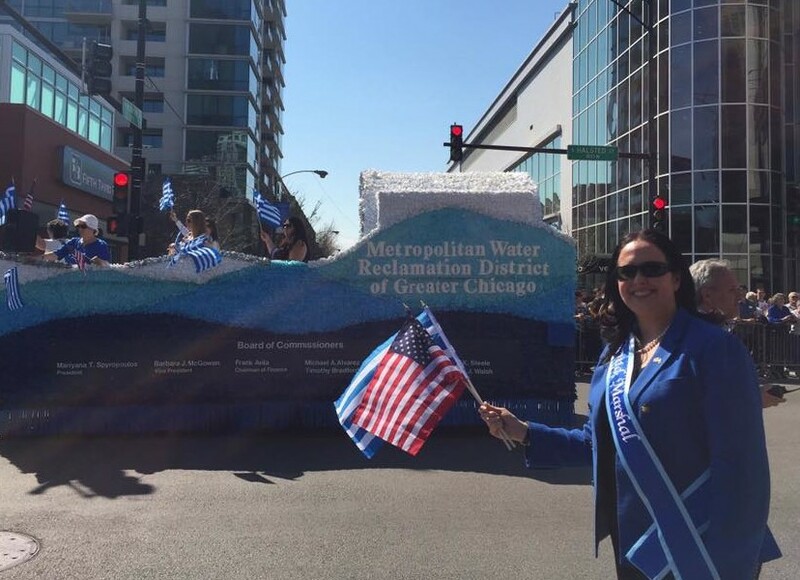 President Mariyana Spyropoulos and the MWRD Float. 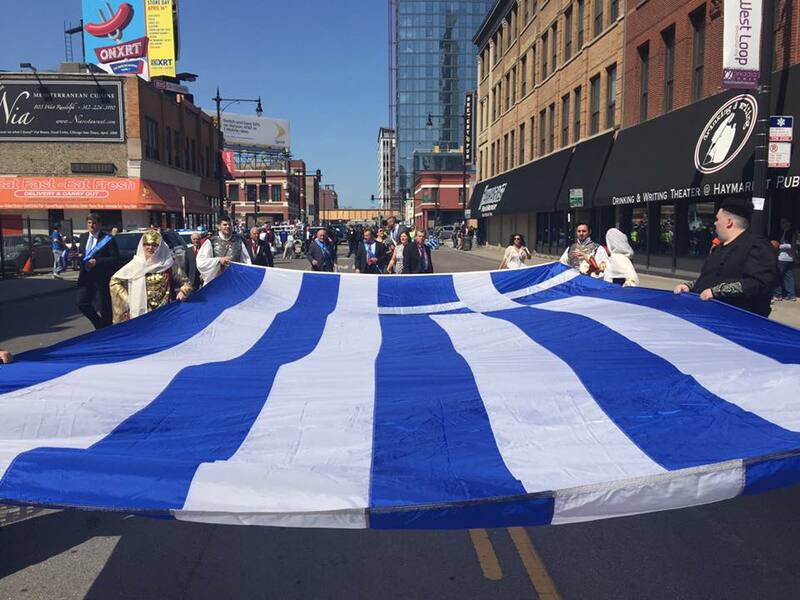 Chicago, IL –On April 17, 2016, the Greektown neighborhood in Chicago celebrated its annual Hellenic Heritage Parade, highlighting the rich culture and traditions of Greeks here in Chicago. 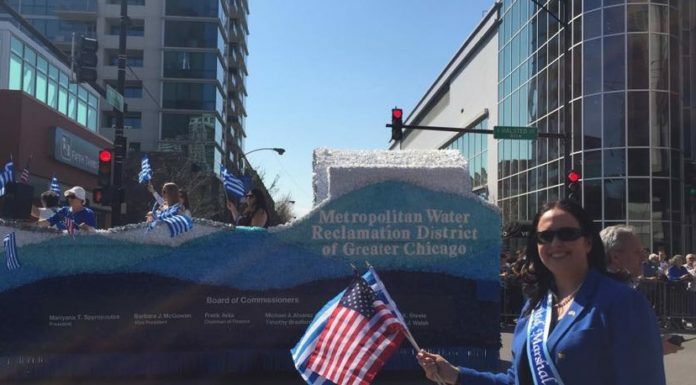 This year, The Grand Marshal of the parade was Chicago’s own Mariyana Spyropoulos, the President of the Metropolitan Water Reclamation District of Greater Chicago (“MWRD”). 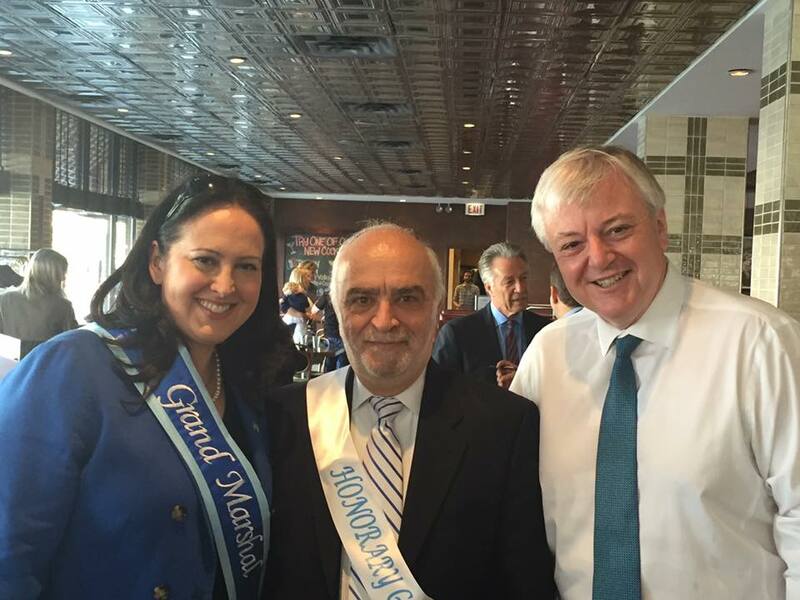 Spyropoulos was first appointed Commissioner of MWRD by Governor Pat Quinn in 2009, and was later elected in 2010. 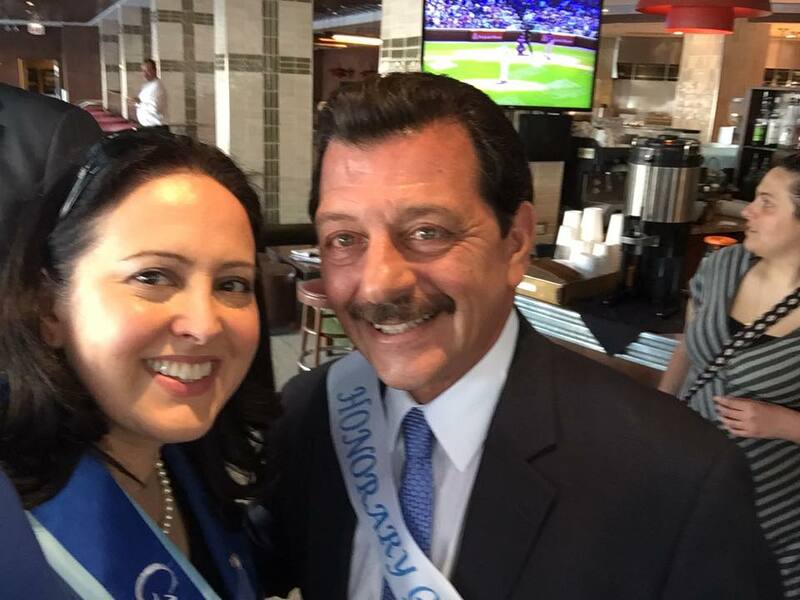 Her fellow Commissioners named her President of the Board in January, 2015. 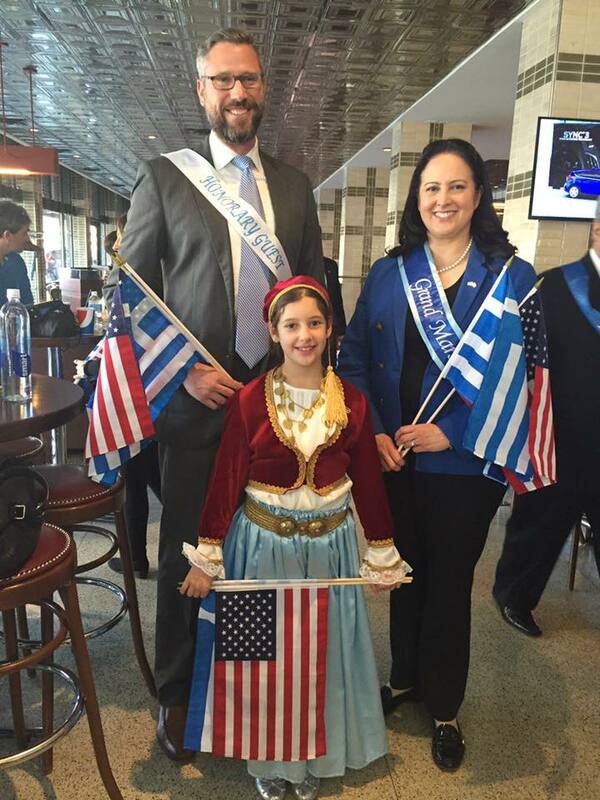 Spyropoulos led the parade that kicked off at Halsted Street and Randolph Street in the Greektown neighborhood. 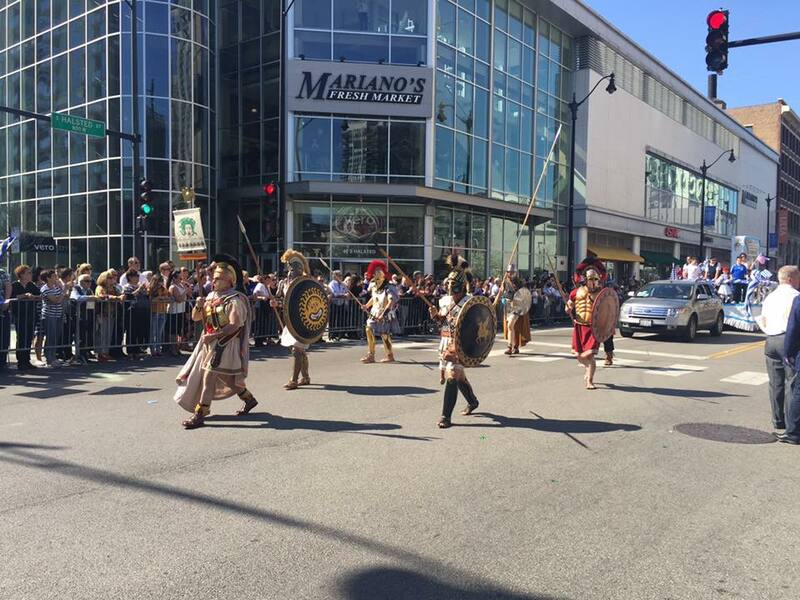 This year, with weather cooperating, thousands of parade-goers participated in this popular annual parade. 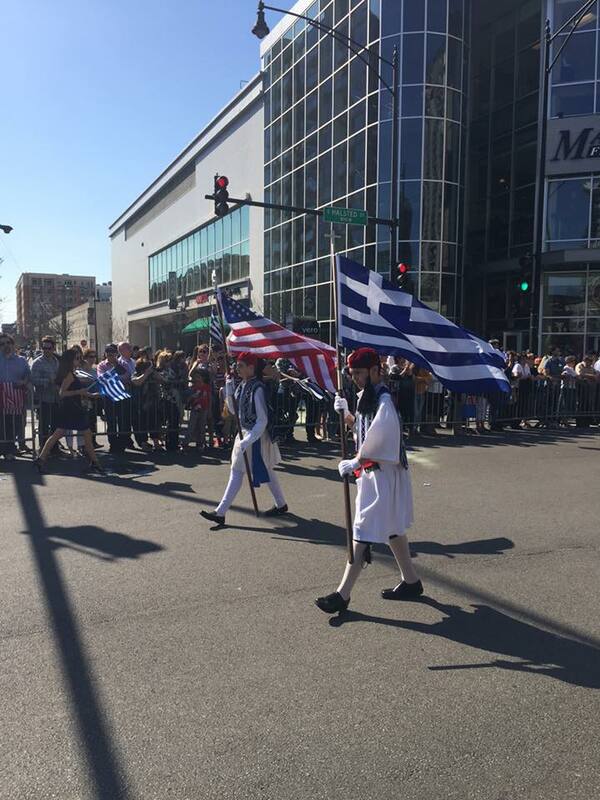 This year’s parade commemorated the 195th anniversary of the liberation of Greece after four centuries of rule under the Ottoman Empire. 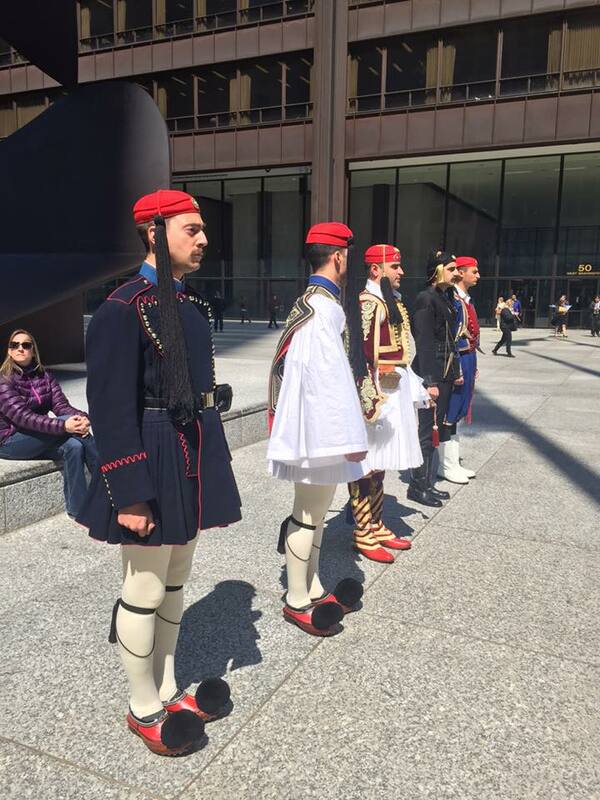 In the 1840’s, Greeks began immigrating to Chicago and today the City maintains one of the largest populations of Greeks in the world. 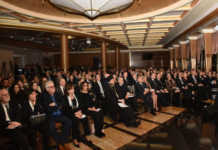 MWRD is an award-winning special purpose government agency responsible for wastewater treatment and stormwater management. 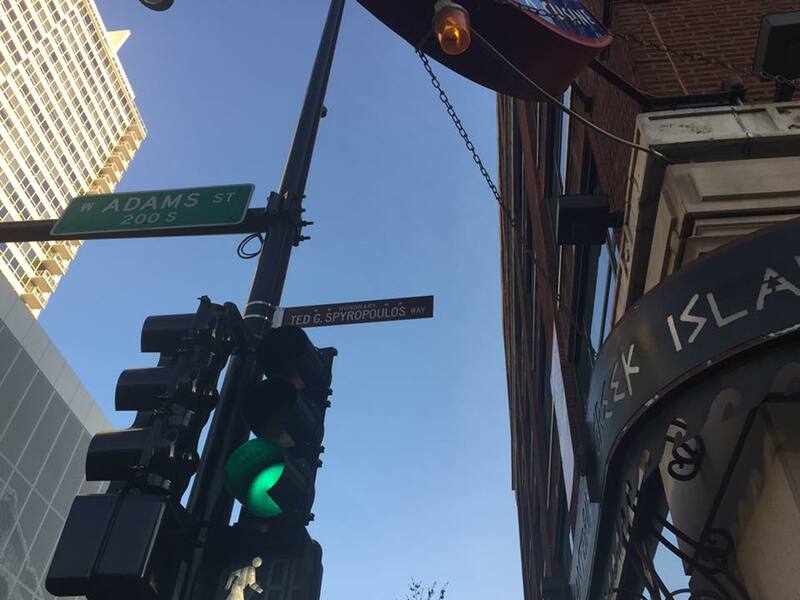 MWRD’s mission is to protect the health and safety of the public, the quality of the water supply source (Lake Michigan) and protect businesses and homes from flood damages. 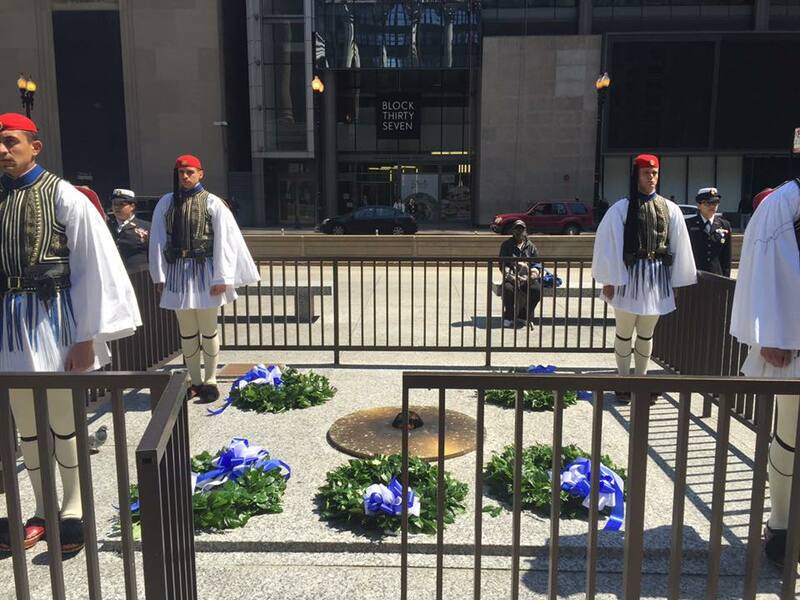 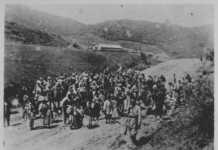 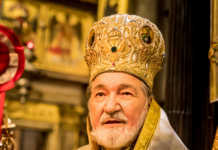 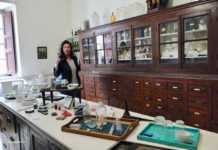 Previous article«ΟΠΟΙΟΣ ΑΓΑΠΑ ΤΗΝ ΠΑΤΡΙΔΑ ΤΟΥ, ΤΗΝ ΚΡΙΝΕΙ ΑΥΣΤΗΡΑ» Η Ελλάδα σε… αφασία!